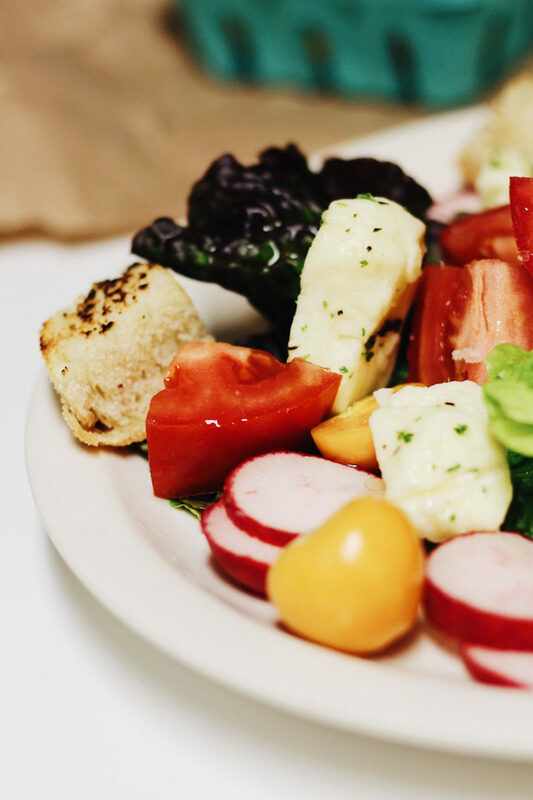 This Seattle-inspired Cheese Curd Panzanella Salad is a twist on a classic Tuscan tomato and bread salad. 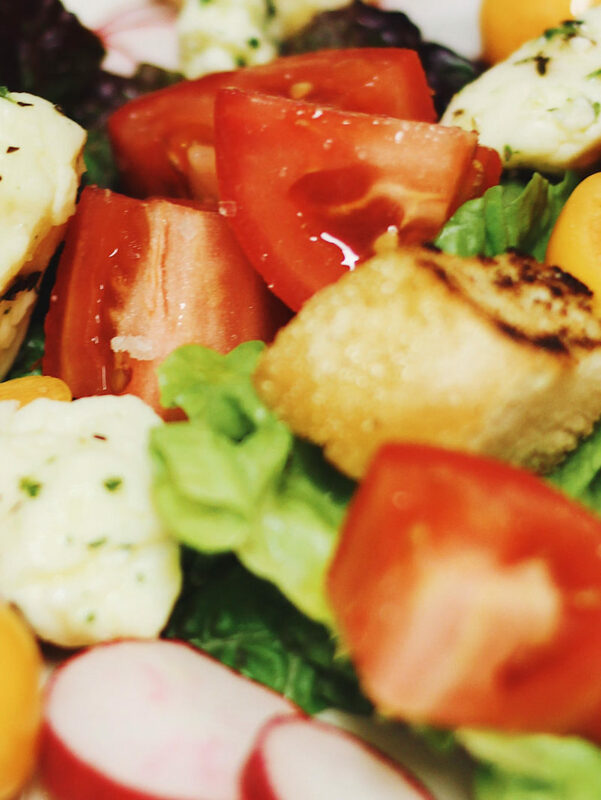 The salad incorporates marinated cheese curds with grilled sourdough bread, fresh tomatoes, and goldenberries. One of my favorite places in the world? Hands down, Beecher’s Handmade Cheese. I recently visited Seattle for a few days. And, like always, Beecher’s had to be one of my first stops. But I digress. Another thing from Beecher’s I absolutely, positively, mandatorily (is that a word?) must have are cheese curds. 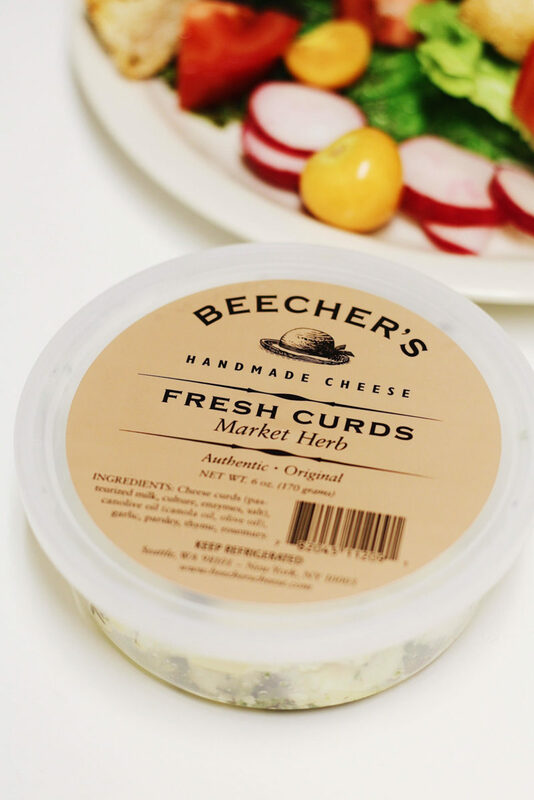 Beecher’s has the best cheese curds, especially their marinated ones. If you’ve only ever had cheese curds in poutine, you are missing out. Expand your horizons, guys. Those delicious cheesy horizons! Cheese curds are fabulous in grilled cheese, like this bad boy from Food & Wine with bacon and Sriracha mayo. They’re also pretty awesome fried (what isn’t?) or in a farmer’s market quesadilla. 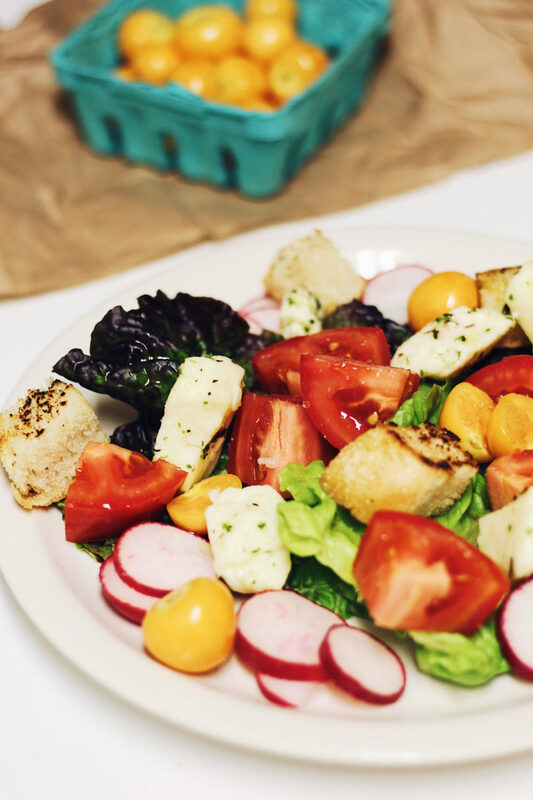 And they’re especially delicious in this Goldenberry Cheese Curd Panzanella Salad. If you can’t find cheese curds already marinated, you could certainly make your own. 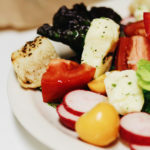 This cheese curd panzanella salad is a spin on a classic, so it still features the bread and fresh tomatoes. Here, I use sourdough and sear it in a bit of olive oil. You could also grill the bread if you’d like. Then, the salad gets tossed with radishes, spring lettuce, and goldenberries. If you’ve never had a goldenberry before, they are quite the delicious and unique little specimens. Also commonly known as a Peruvian groundcherry or a cape gooseberry, they grow wrapped in thin leaves, much like a tomatillo. They are subtly sweet and fruity with a juicy, earthy flavor. They pair beautifully with tomatoes. I haven’t even seen a goldenberry since I lived in San Diego, so my eyes lit up when I spotted them at the Pike Place market. When I worked at the Manchester Grand Hyatt in San Diego, we would get endless supplies of goldenberries during the summer, using them to decorate thousands of delicate flourless chocolate cakes or Bavarian cream-filled fruit tarts. They really do make such a pretty presentation when still in their natural, flowery cape. If you can not find goldenberries, you can use tomatillos or gooseberries. The best part of this recipe is how simple it is. 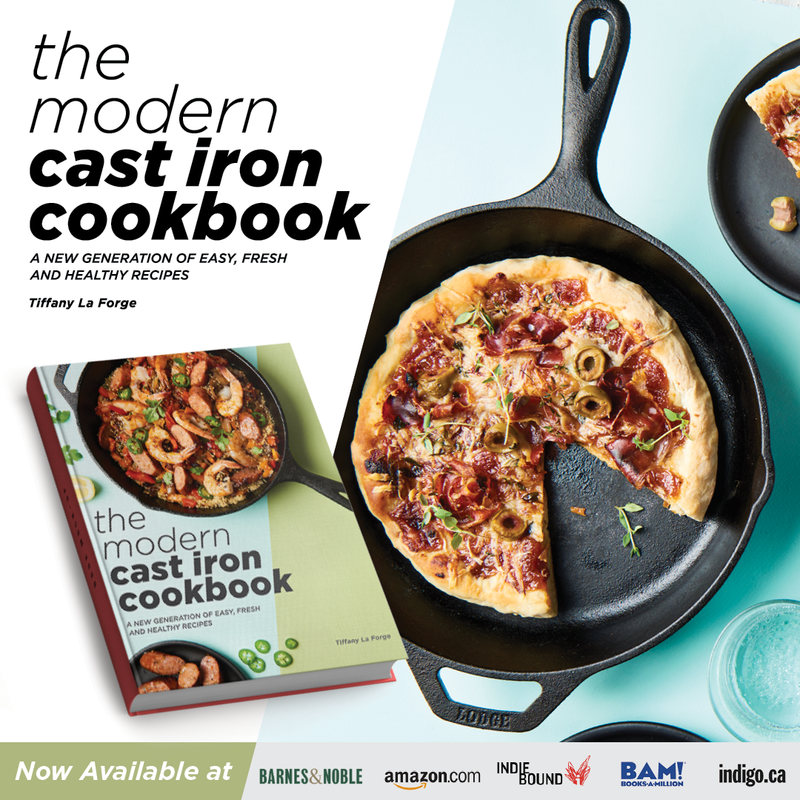 Minimal prep, limited ingredients, and only one pan or grill needed to toast the bread. So easy, in fact, that I made this exact recipe and photographed it while staying at my hotel in Seattle! I like staying at Extended Stay America hotels while traveling for this exact reason. I am obsessed with food (can you tell? ), and the first things I gravitate to while on vacation are farmer’s markets and artisan shops. Then I need somewhere to cook. Not everyone probably wants to cook on their vacation, but it’s something I really enjoy. I love exploring a new city through food, local ingredients, and resident artisans that put out amazing products (like Beecher’s!). I like that Extended Stay America feels more like an apartment than a hotel and that it has a comfortable kitchen. I was very, very happy carrying fresh goldenberries and marinated cheese curds back to my hotel, knowing that this Cheese Curd Panzanella Salad was in my near future. This post was made in collaboration with Extended Stay America hotels. Do you like to cook while you travel? 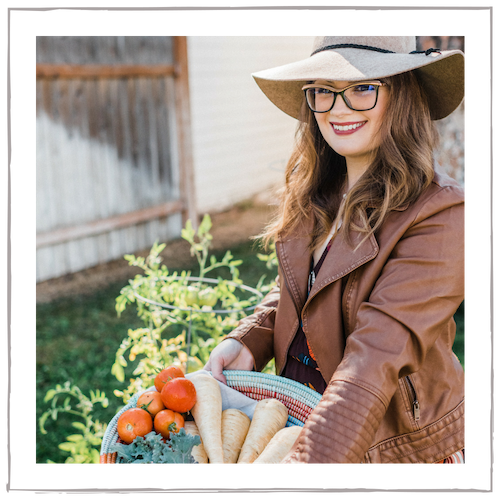 What are your favorite summer farmer’s market finds? Let us know in the comments below! If making your own marinated curds, mix all of the ingredients with the cheese curds and refrigerate overnight, tightly covered. 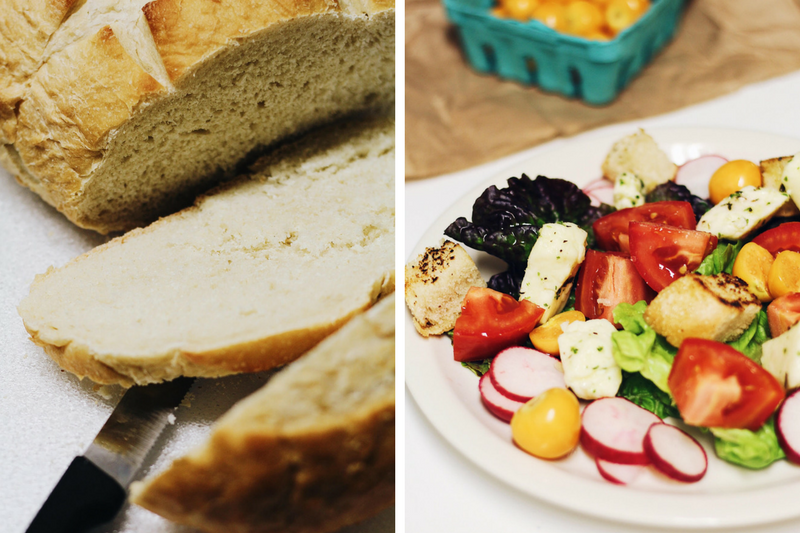 Grill or sear the sourdough. If grilling, brush with olive oil and grill thick slices before cubing. If searing, heat a pan with olive oil and sear cubed bread until evenly browned and toasted. 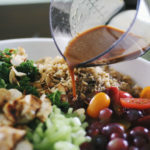 Make the vinaigrette by mixing the olive oil, red wine vinegar, and sea salt and pepper to taste. Whisk or shake vigorously in a mason jar until combined. 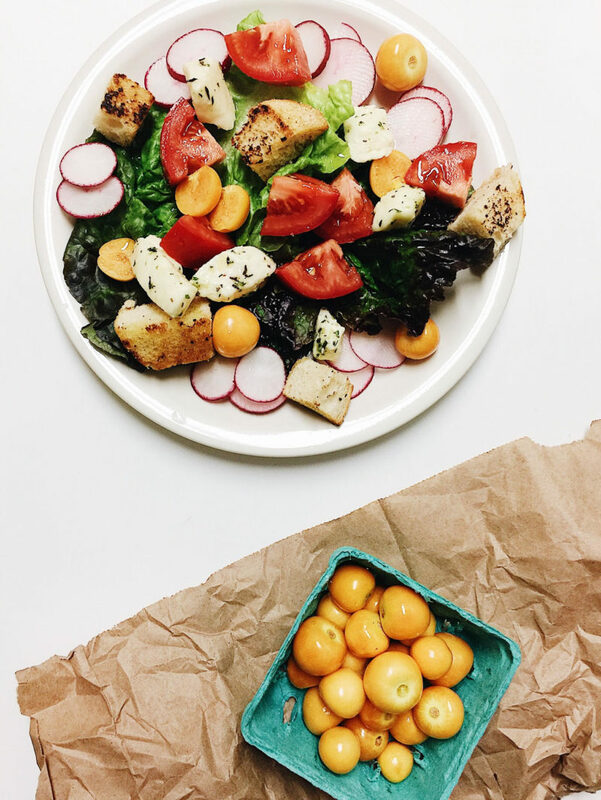 Combine the tomatoes, goldenberries, radishes, toasted bread, and cheese curds. Pour the vinaigrette and let sit at room temperature, tightly covered, for a half hour. 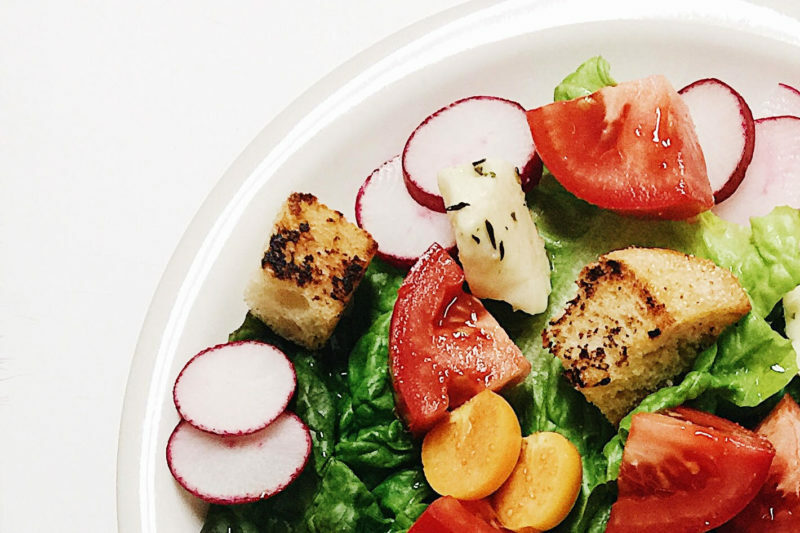 Serve the panzanella salad over fresh spring lettuce. 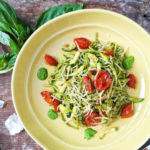 Right before serving, season to taste with additional salt and pepper, if needed, and toss in the fresh basil and parsley. My late mother loved Cape Gooseberries, as we call it, especially in salads. This one looks very colourful and appetising. They are so delicious! I wish I lived somewhere where I could find them more regularly. 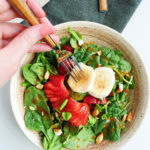 I have yet to try this delicious sounding salad. It has ALL my favourite things in it. 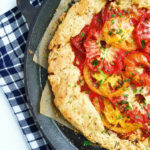 Perfect with a nice glass of wine for a light summer meal. Goldenberries are fabulous! I’ve only ever had them dry, but would love some fresh! 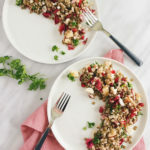 Wow, this panzanella salad is a gorgeous way to use cheese curds! It’s such a vibrant salad. I love gooseberries/ground cherries! This dish is so colorful and vibrant! 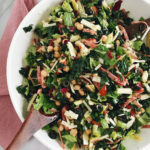 Perfect for the summer as it looks so fresh and light, but with a bunch of great stuff in there for you, health wise. Can’t wait to put this together!